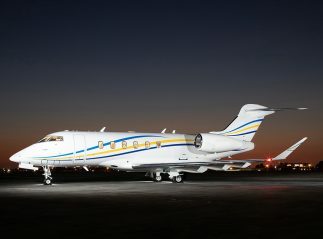 Latitude 33 Aviation (L33Jets.com) provides the ultimate in private aviation services. 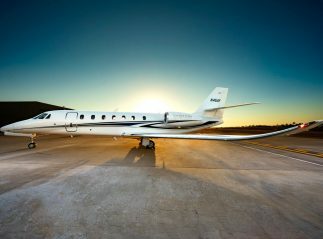 Managing the largest and newest fleet of jets in the U.S., Latitude 33 Aviation’s mission is to be the absolute best at what we do. 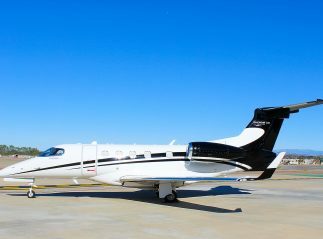 Specializing in individualized, client-specific management programs, we operate a fleet of 28 Challenger, Phenom and Citation aircraft and were recently recognized as San Diego’s Best Air Charter Company by Ranch & Coast Magazine’s Reader’s Poll. 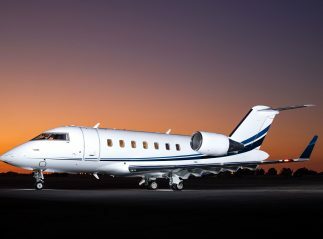 Overseen by a highly-motivated leadership team, Latitude 33 Aviation delivers excellence in private jet charter services, aircraft management, and aircraft acquisition and sales services. The primary role of the Marketing Associate is to assist the marketing department by executing assigned tasks. 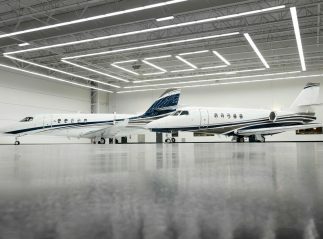 As company ambassadors, our sales and marketing team members are key to successfully communicating the exceptional Latitude 33 Aviation brand experience to our clients, partners, and community. • Other projects as assigned – up to 30% of time may be spent on general, admin, or other tasks. Ideal candidate will have Bachelor’s degree from a four-year college or university with a course of study/major in marketing; or two to four years related experience and/or training; or equivalent combination of education and experience. Applicants are requested to email cover letter and resume to marketingcareers@L33Jets.com.